Green oats are rich in fibre and protein, making a great food supplement for all small pets. Mix with hay or use it as an alternative to hay. High levels of pro-vitamin A and trace elements such as boron and iodine add to the nutritional value. JR Farm Green Oats contains plenty of eΒential fatty acids, which has a calming effect on your pet. The high fibre content helps towards healthy digestion and keeps your pet happy. 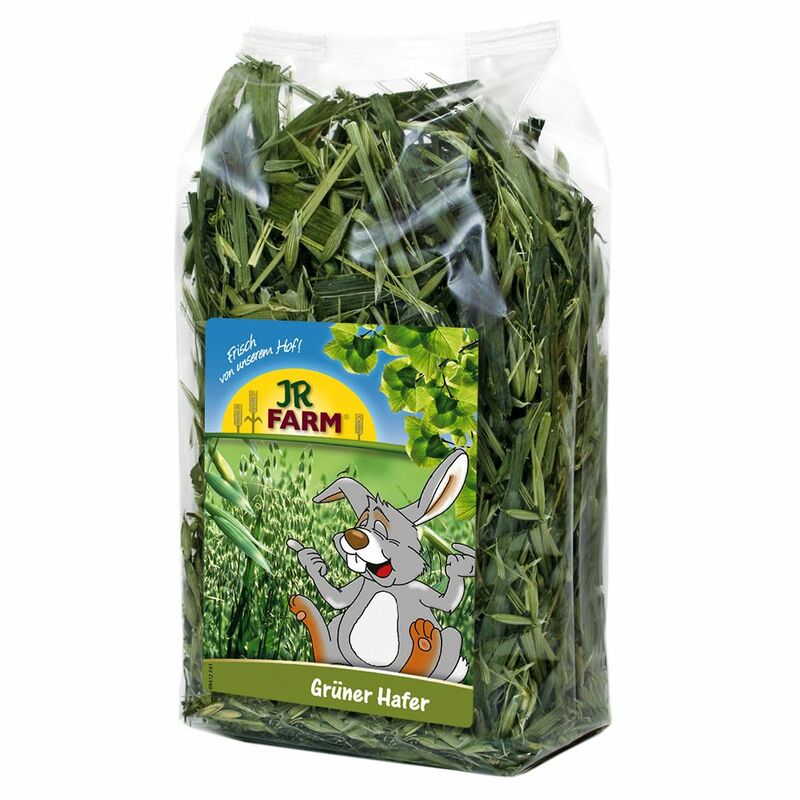 JR Farm Green Oats is a supplementary feed.